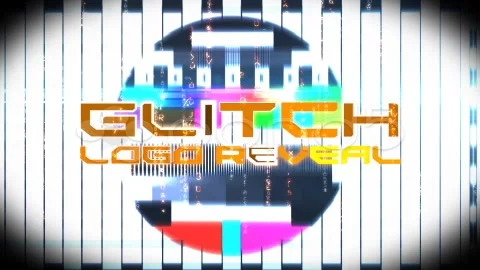 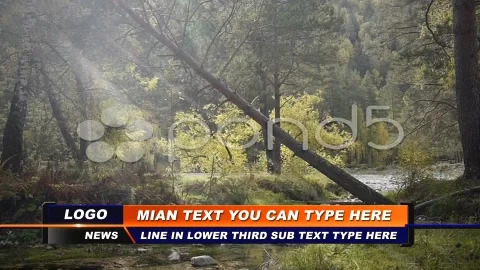 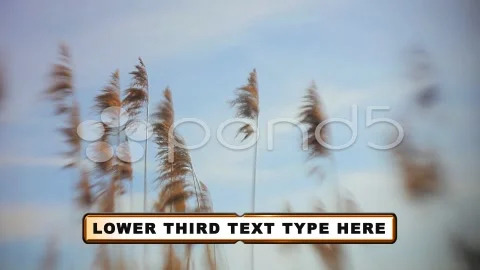 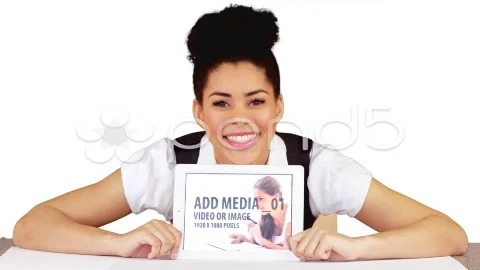 Additional Information ID: 52293463; Royalty-Free License; Required Plugins: None; Creation Tool: After Effects CS5. 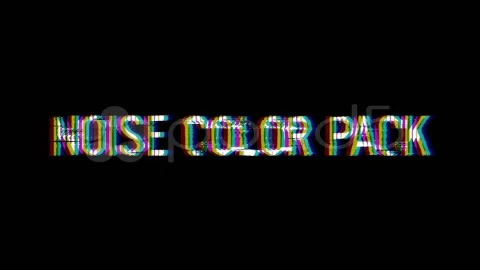 Audio used in the preview is not included but you can download it here . 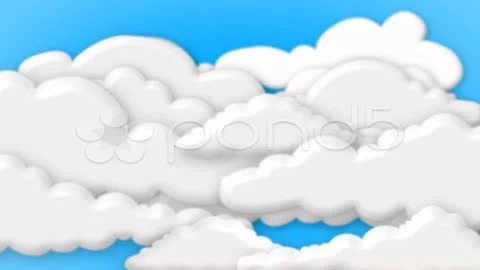 Rate if you like it , thanks . 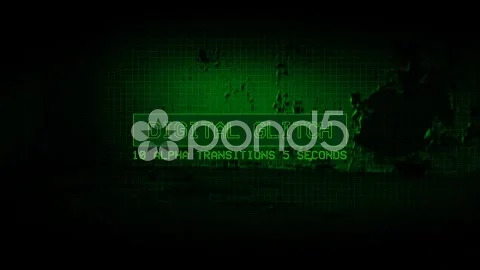 Design After Effects Project - Pond5 Sci-Fi Logo 52293463 style in Adobe After Effects. 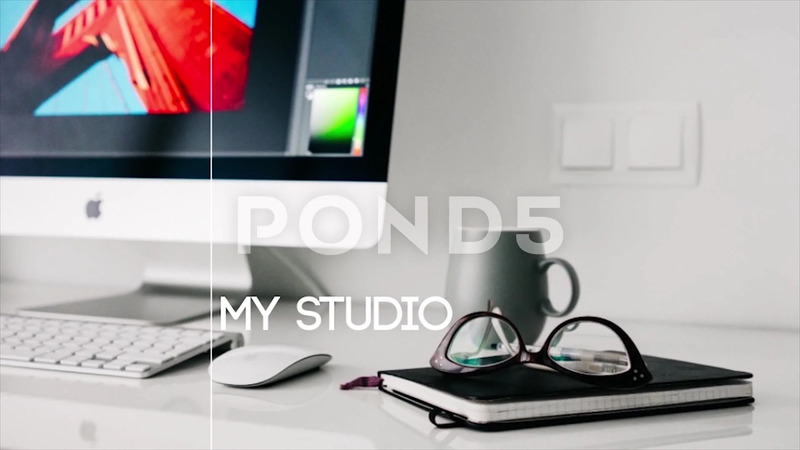 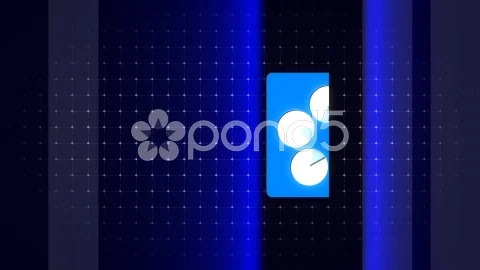 Full details of After Effects Project - Pond5 Sci-Fi Logo 52293463 for digital design and education. 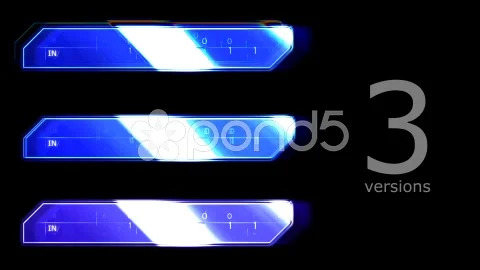 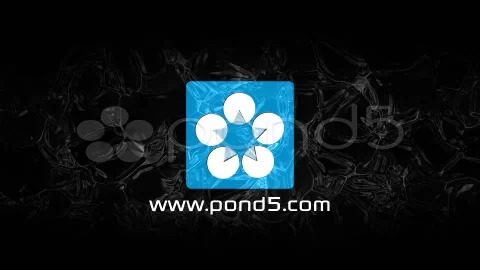 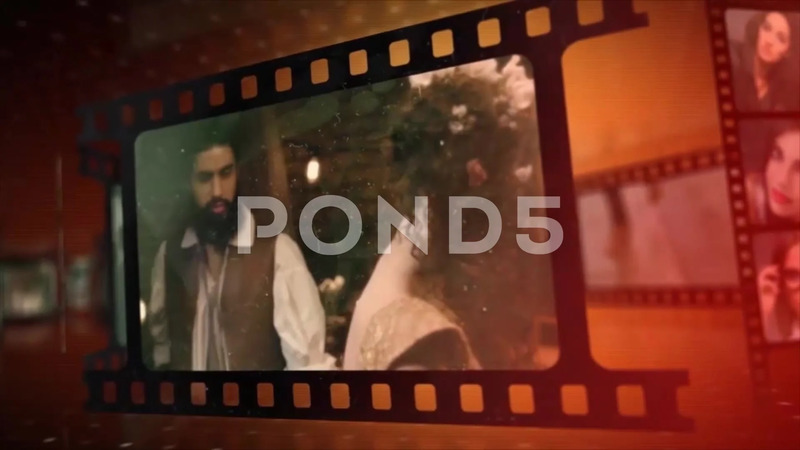 After Effects Project - Pond5 Sci-Fi Logo 52293463 information, music or audio name, or anything related.